White “JOURNAL SUMMON” he summons bill, and bill stuns the enemy, which gives them damage over time. And green “ZOMBIE” he gets a zombie to come get the enemies, eating them, giving 379 damage. Blue is “GRAVITY” he gets objects, and the journal makes the objects hit enemies, damaging them for 245. And purple “POWER” anytime he summons bill, bill also grants allies Health. And that wraps up gravity falls Characters. Show me a screenshot who I should do next! And how do you have these screenshots? 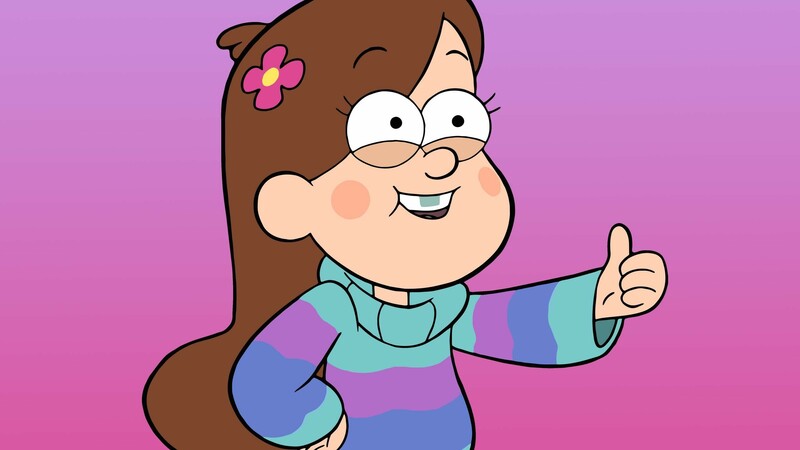 Ok I made mabel, I might either do Stan or Soos. Show me a screenshot of Soos I should do or Stan. Maybe instead of summoning bill, he could be his own character. Spaghetti, I would do that, but ehh, I wouldn’t know what his skills would be, but guys, should I do Gideon, Stan, or bill next? Tell me in comments below!, we need 5 ppl to vote in total so choose wisely.